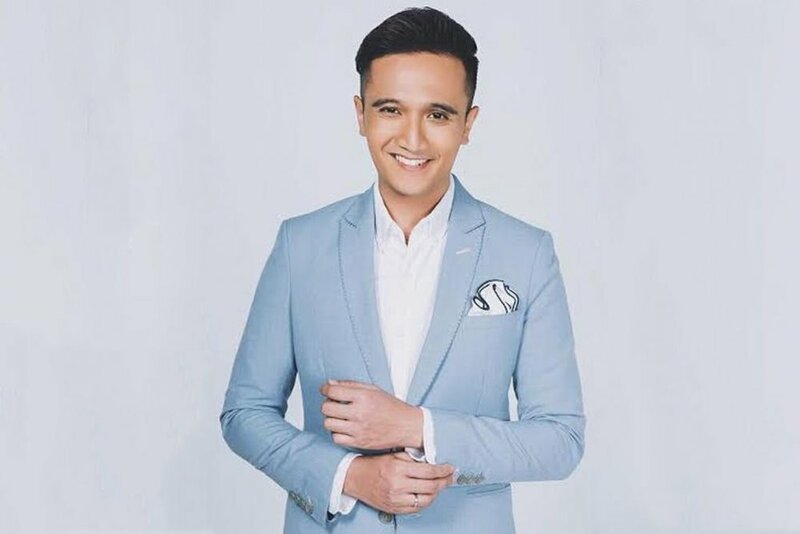 KONSERT amal 'Sepetang Bersama Bintang - Anuar Zain' yang turut menampilkan penyanyi Singapura, Fauzie Laily, dan sepatutnya berlangsung esok di Johor Bahru, telah pun dibatalkan. 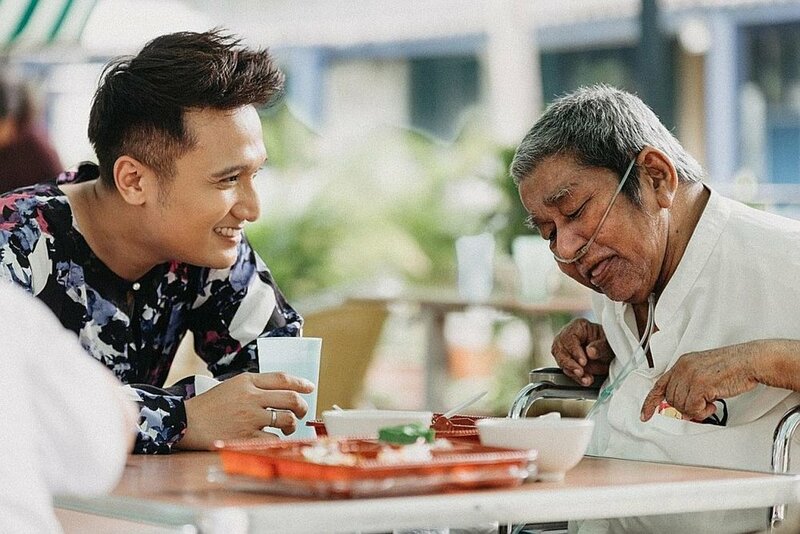 They may play close-knit family members on the new Channel 5 drama Tanglin, but don't bet on Elfaeza Ul Haq and Fauzie Laily fighting over food. The long-time buddies - they became friends in 2005 as fellow contestants of Suria's reality TV singing contest Anugerah - "attack" different items on the Ramadan buffet line. Actor-host Fauzie Laily is a bundle of energy who loves cracking jokes. But he is perky only if he starts the day with a proper breakfast. The 30-year-old says he gets cranky when he is hungry. "I am not a morning person, I don't drink coffee and I have a sinus problem. I need a proper breakfast or I get grumpy."